2019 CSA SHARE SIGN UP IS NOW OPEN! 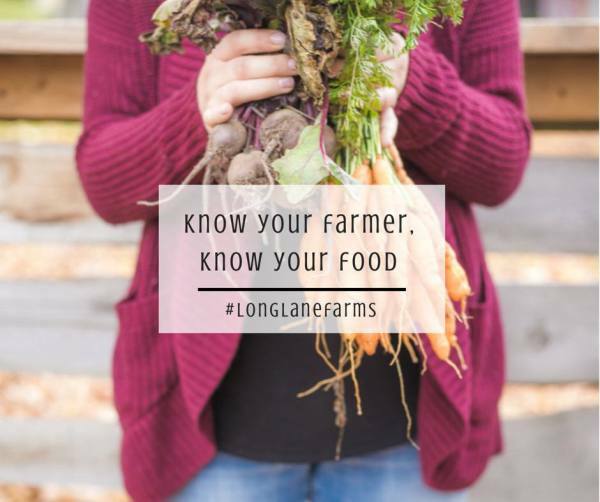 We grow vegetables in our market garden and greenhouses; produce is for sale individually at the farm, or market, or available through the purchase of a CSA Share. 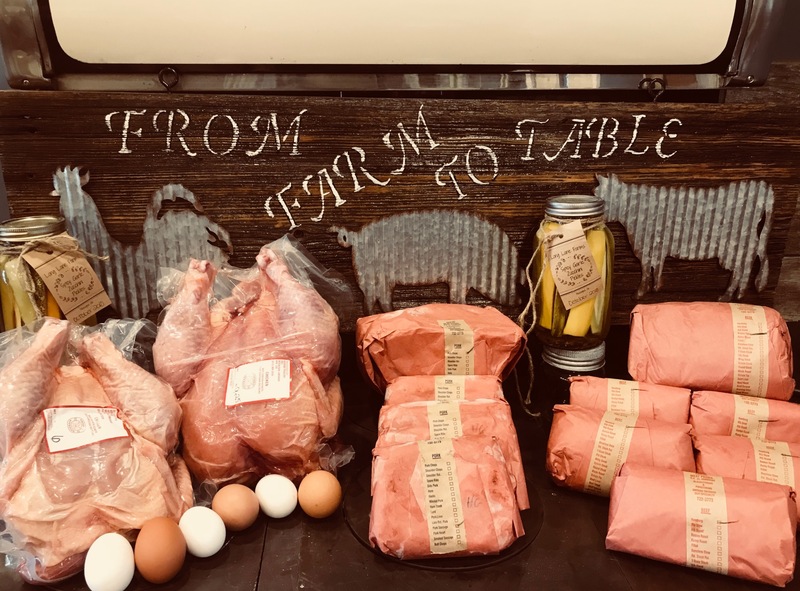 We raise grass fed beef cattle, meat goats, and pastured pork. We offer live beef and goat sales. Meat can be ordered and picked up at the farm; delivery may also be an option. We raise laying hens and meat birds; eggs and meat can be purchased at the farm.